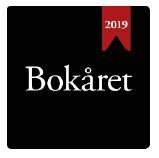 Fokus for 2019 will be French speaking authors, but most conversations will be held in English or translated from French to Norwegian. CLEARING-UP-TIME – IN NORWEGIAN, SOMALI AND NORWEGIAN! WHEN GUEST COUNTRIES MEET – THE RETURN! TO KISS A DESERT. TO KISS A MARSH. 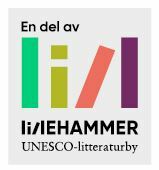 NORWEGIAN LITERATURE – NOW TRENDING! WHO WILL INHERIT THE EARTH?